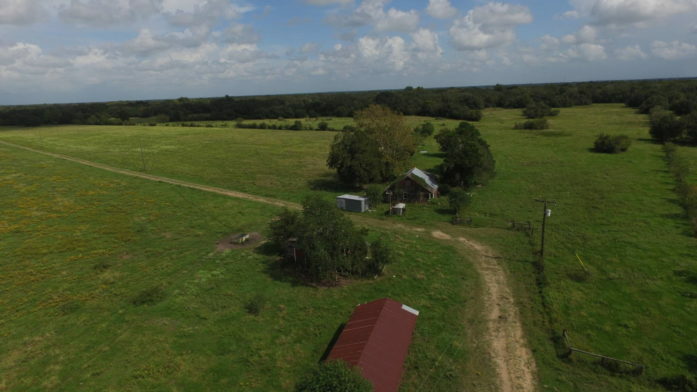 A great working ranch within an hour of Houston. 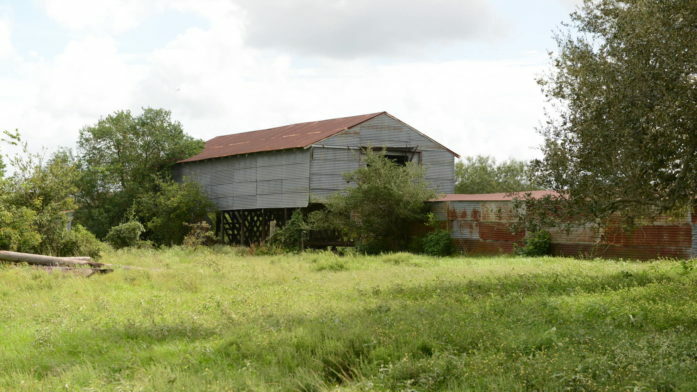 Located along the San Bernard River and few miles from Wallis, Texas. 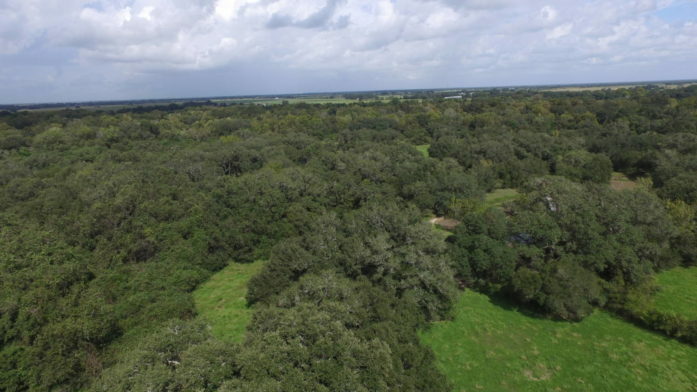 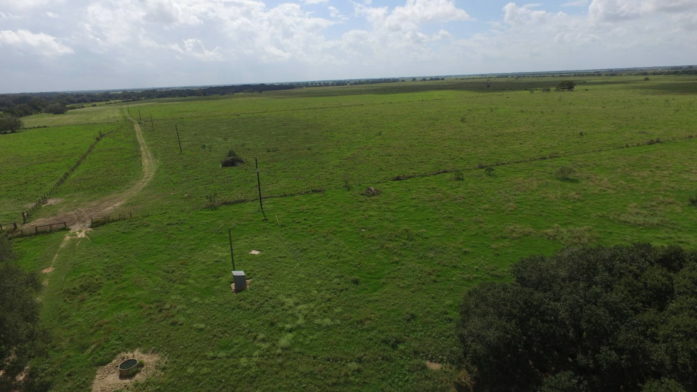 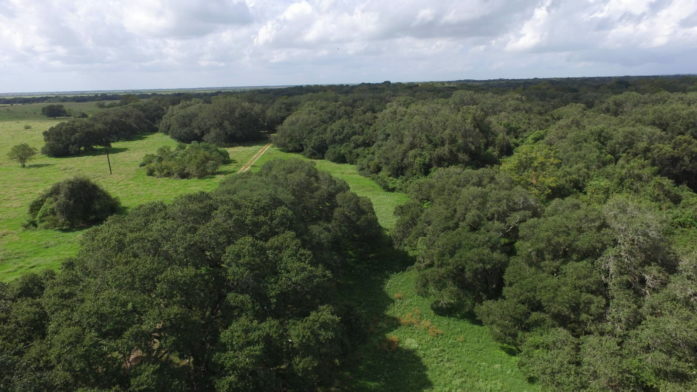 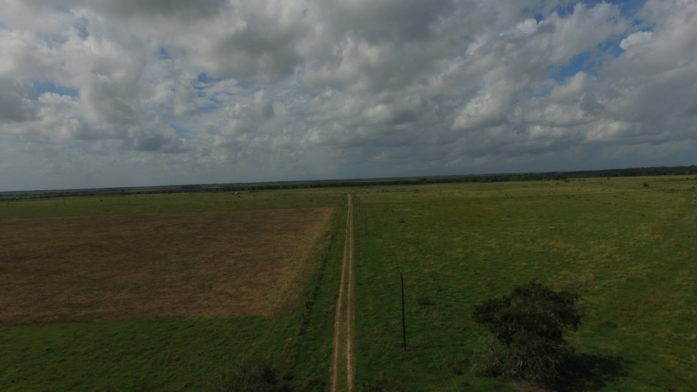 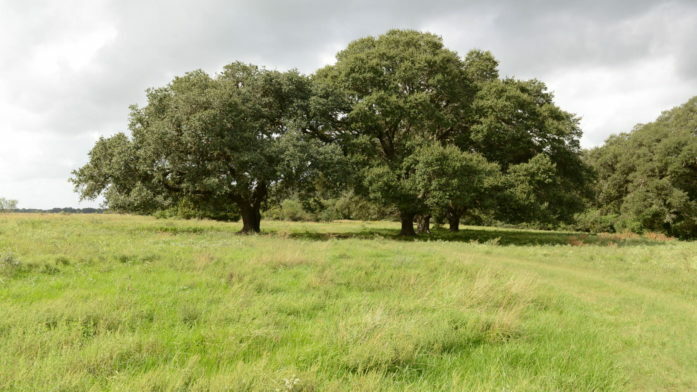 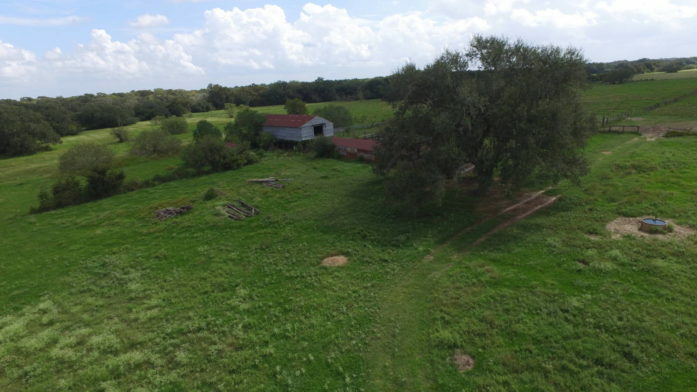 This 633 acre ranch between Wallis, East Bernard and Eagle Lake, make this property an ideal hunting location while running cattle or put back into row crop. 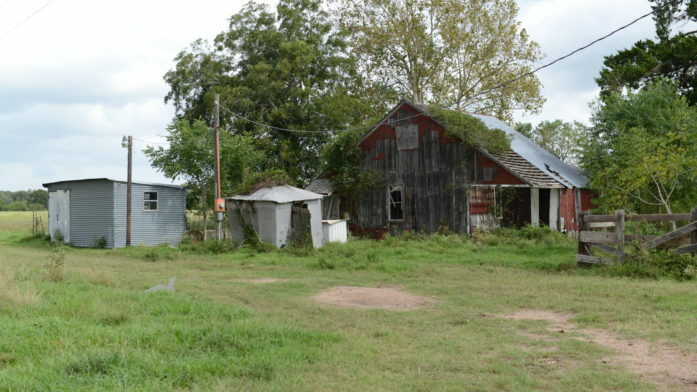 There are numerous home or lodge sites on the property.